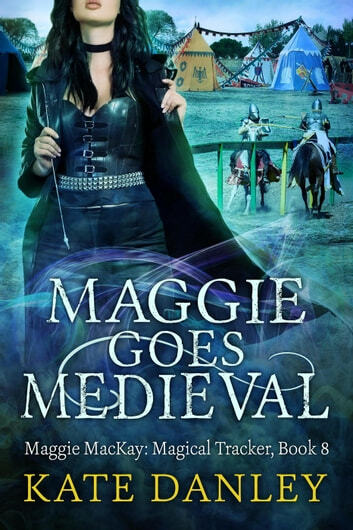 Just when things couldn't get worse, the fate of the world depends upon surviving a mad king's games at a Renaissance Festival. Maggie and Killian will be trading more barbs than an historically inacurate iron maiden. WARNING: This story contains cussing, brawling, and unladylike behavior. Proceed with caution.